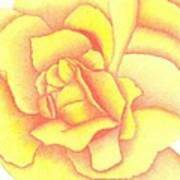 There are no comments for Flaming Yellow Rose. Click here to post the first comment. 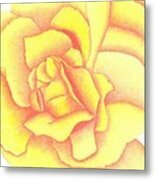 The oversize yellow rose drawing with burnt orange accents is drawn on 8.5 x 11 inch 110 lb card stock. 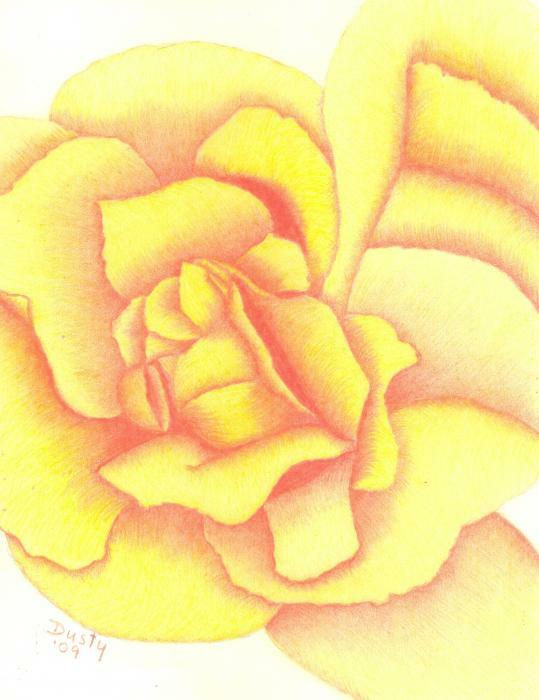 This drawing is ready for framing or to be matted!